 Blog Post - NEWSONG Church on Old Perkins Rd. Read our featured blog post! "LOCKED AND LOADED... with the WORD"
"Have You Had That Lazarus Moment?" "A Child in The Light"
"Kingdom of Heaven: Do you see it?"